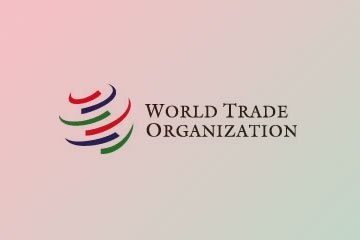 The WTO Chair at Istanbul BILGI University is one of the seven WTO Chairs awarded in 2014, through a tough and highly competitive selection process, involving some 77 academic institutions. The establishment of the WTO Chair at Istanbul BILGI University recognizes the commitment of the academic community in Turkey, which has played a vital role in educating, training and analysing matters related to trade policy and international trade, not only at the national level, but also at the regional and international level. 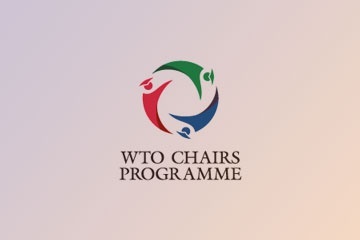 The WTO Chair Holder position that will be held by Asst. Prof. Pınar Artıran from İstanbul BİLGİ University Faculty of Law, aims at supporting and promoting trade-related academic activities by universities and research institutions in developing and least-developed countries. 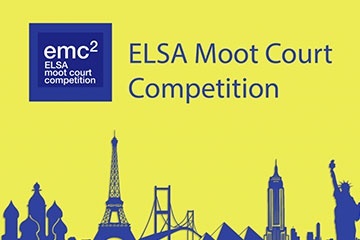 The project of İstanbul BİLGİ University Faculty of Law that was awarded the WTO Chair entails establishing an operational Research Centre on International Trade Law and Arbitration from 2015 onwards. The establishment of the Research Center was approved by Turkish Council of High Education and the approval decision was published at the Turkish Official Gazette on 28th of September 2015.